Pak Suzuki has stopped the release of the Wagon R due to some unknown reasons. Pak Suzuki is the most profitable company of Pakistan and this company has released many vehicles in the market. The model, wagon R has become great hit in the market after its arrival in Pakistan. This vehicle has the attractive and wonderful look and the improved fuel economy can be compared to other cars in the market, which helped in its sale. The sale of the Suzuki is registered with 141% increase in Pakistan. 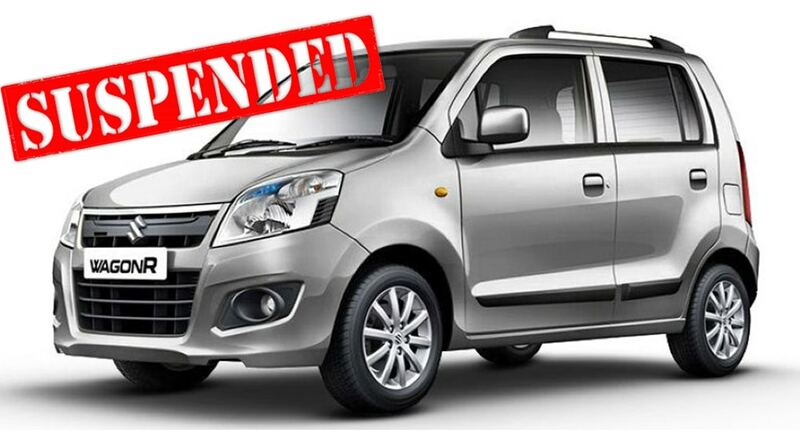 Pak Suzuki has stopped its bookings for Wagon R and the dealerships will not accept new orders temporarily. The orders of the vehicle made the suspension, which will be delivered and fulfilled and Pak Suzuki and the respective dealerships will not make new bookings for Wagon R.
There are different speculations after the announcement and there are some of the realistic reasons why Suzuki has made this decision. Pak Suzuki was unable to meet the demand of sales and it would not have been able to produce enough units for accepting new bookings. The demand is high and Pak Suzuki has received the huge number of orders during this quarter. Pak Suzuki has spent considerable amount in marketing and the production of new Suzuki Cultus and it wants to divert customer base to it in order to get optimum sales and it can be profitable product line.